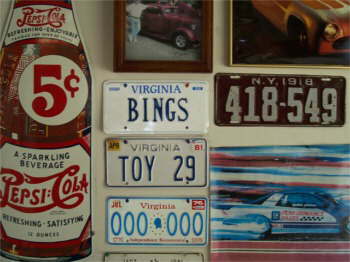 My name is Bing and I live in Smithfield, Virginia. 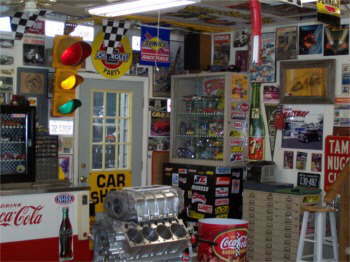 I wanted to share my garages with you. 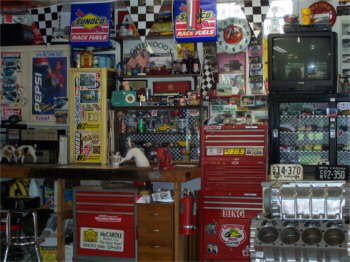 Back garage where I keep my 1970 El Camino. 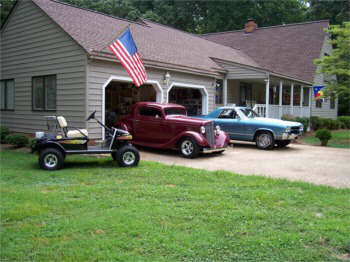 I'm a "bow tie" guy. 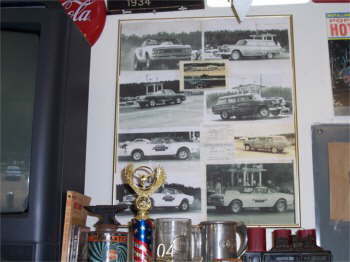 Jr McCarty in his younger days, grag racing. 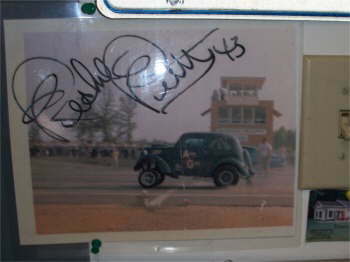 Charlie racing Richard Petty, Richmond, in the 60's. 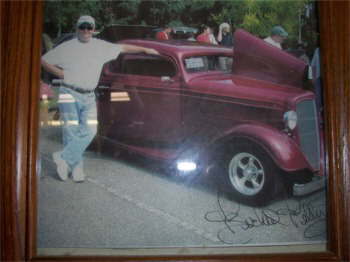 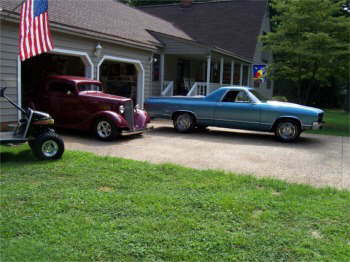 Me and my 1953 Chevy. 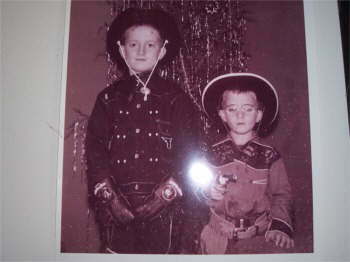 Christmas 1053, I'm the tall Hot-a-long Cassity. 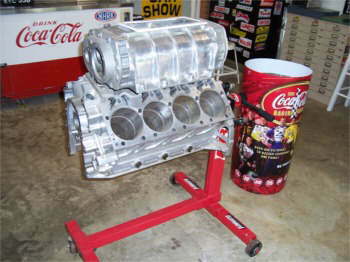 Engine that belonged to Gary Selzie. 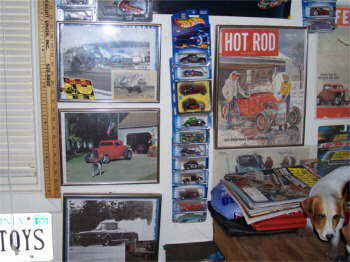 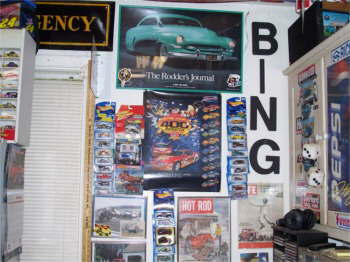 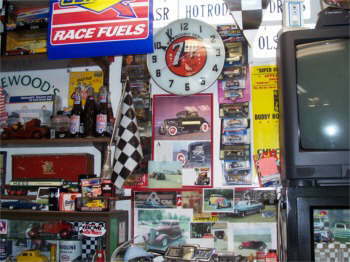 Thanks Bing, for sending us the pictures of your garage. 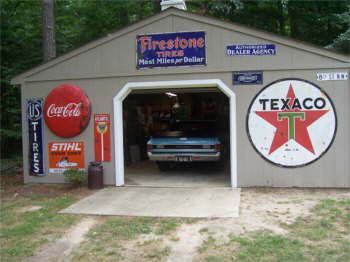 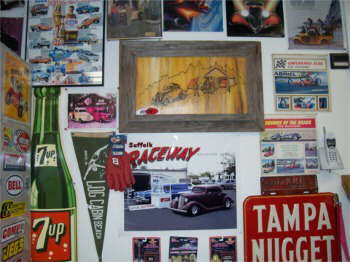 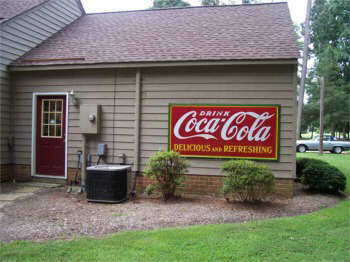 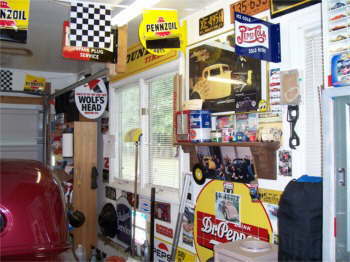 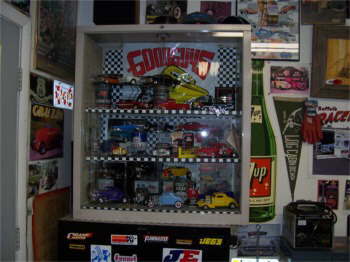 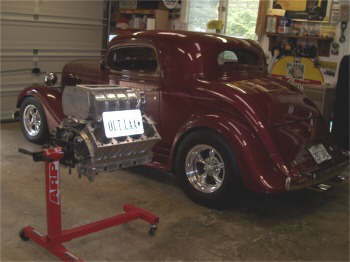 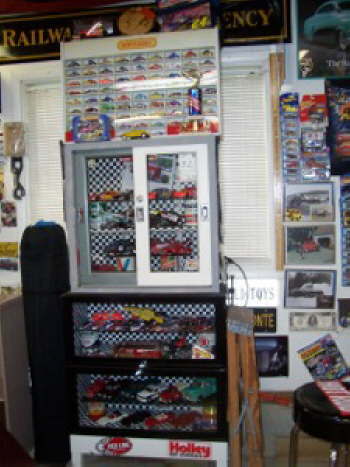 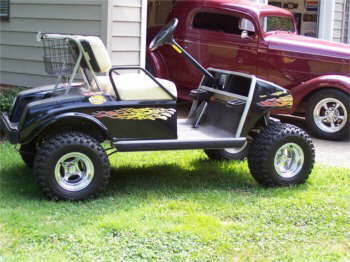 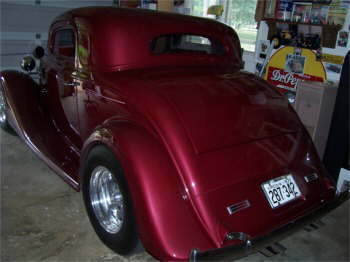 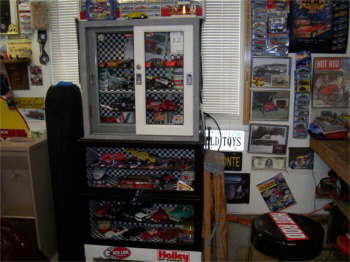 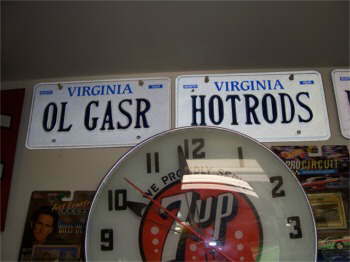 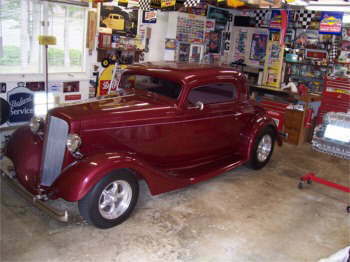 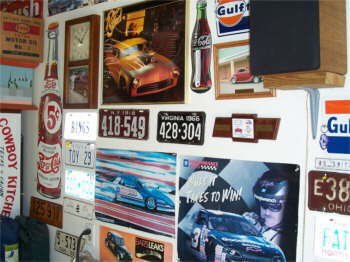 It is always exciting to see what our viewers have done with their garages. 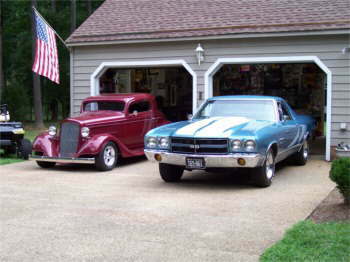 It makes us want to get out in our own garage and see what we can do.